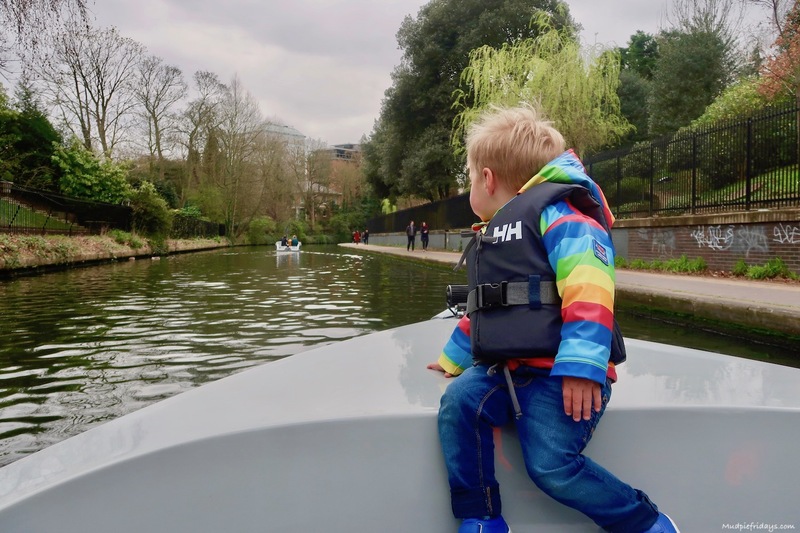 At the weekend we were invited to try out GoBoat London. 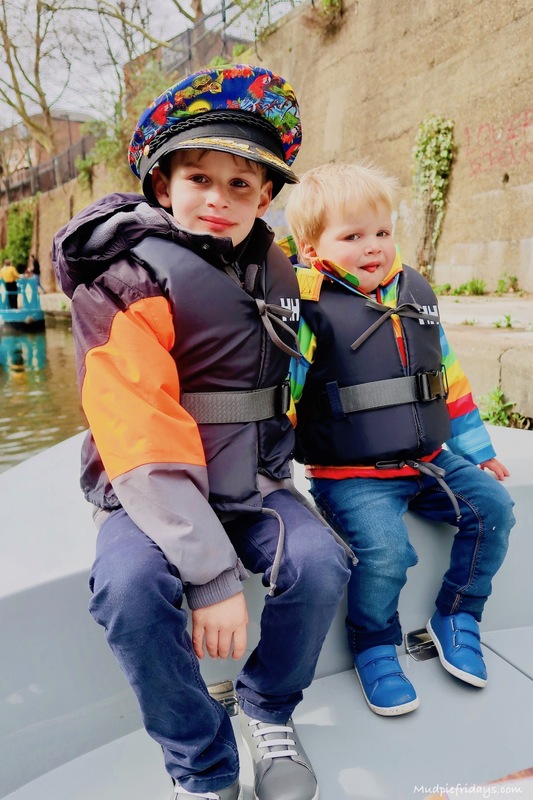 If like me you had never heard of them before GoBoat operate on the London canals just by Paddington Station. 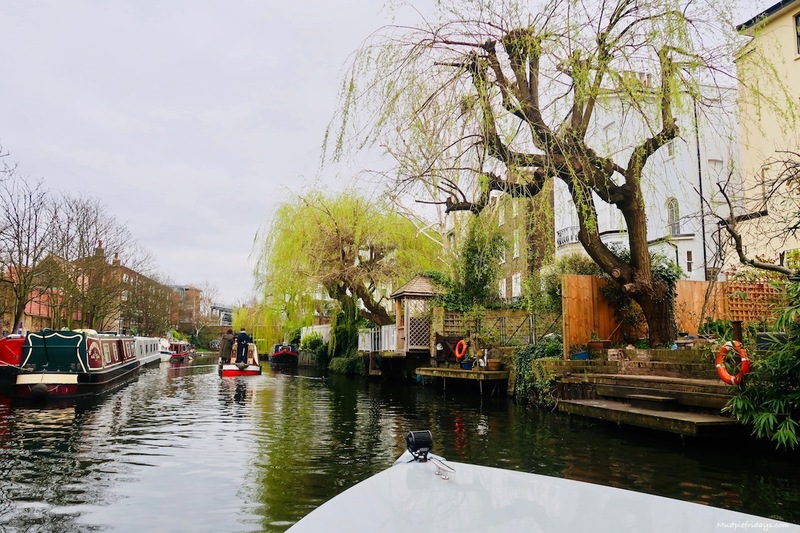 It is an area of London we have never explored before so what better way to do it than by boat. We decided to drive into London because we wanted to go onto the RAF Museum afterwards. There are several carparks a short walk away. We opted for Bell Street which cost us £11 for four hours. GoBoat is very easy to find just by Merchant Square. There are a couple of cafes close by which are the nearest toilets so we stopped for a hot drink before boarding. 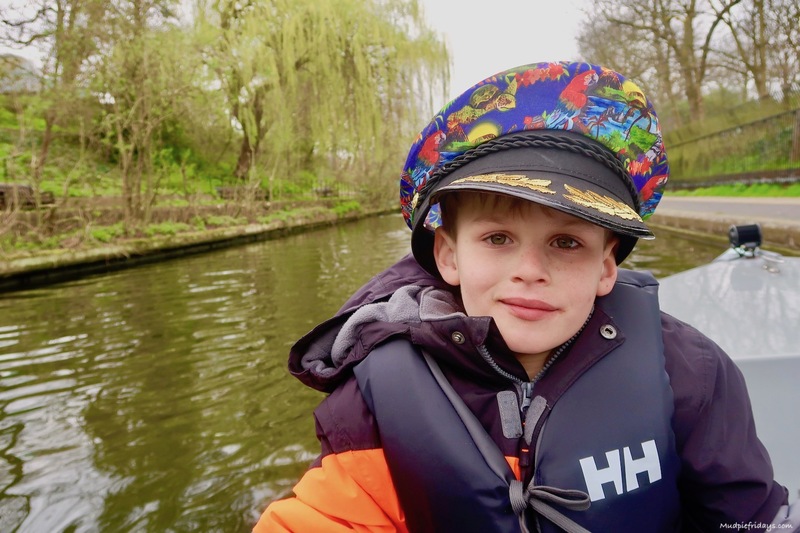 Monkey was delighted that he got to choose a captains hat as he put his life jacket on. I was very impressed with he quality of the life jackets. Unlike some other boat rides we have been on, these looked brand new and there was a lot of them lined up behind the kiosk. Kipper naturally needed some gentle persuasion to put it on. Once on the boat we were shown how to operate it. Despite neither of us having never operated a boat before it was very simple and straight forward to steer. We had a little test drive up to the end of the canal before turning round and dropping off our instructor. Then we were free to do what we wanted. There are quite a few barges on the canals but because we opted for an early slot it was not busy. This gave Hubby a chance to get some practice in. You can hire the boats from 1 hour to 4 hours. We had a two hour slot from 11am to 1pm. 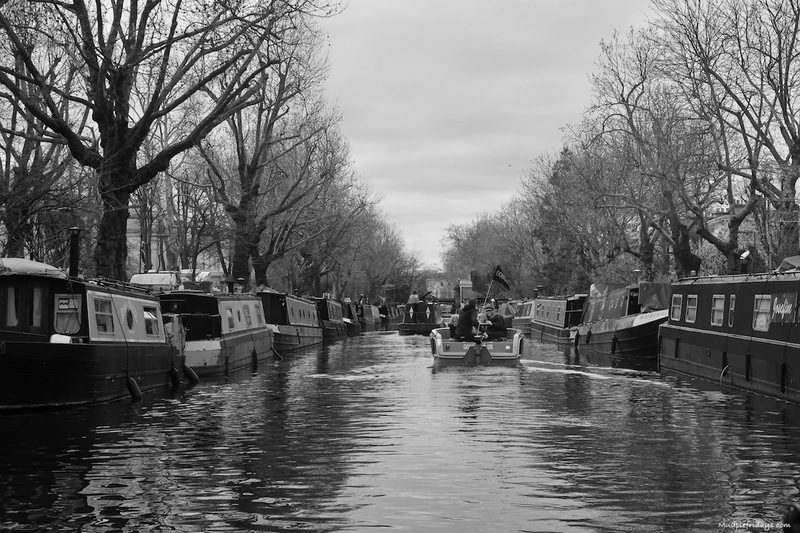 We noticed that the canals got much busier towards the end of our session. 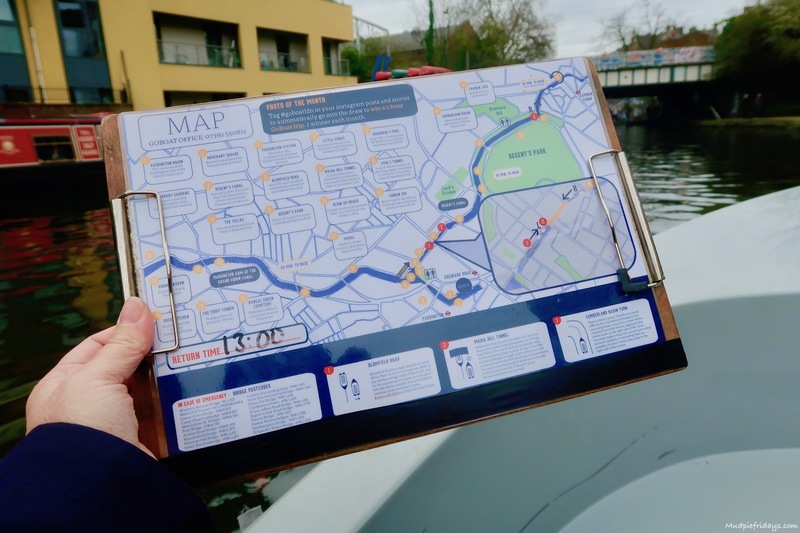 You are also given a map of the canals on a clip board. It gives you a rough indication of how long it takes to get back to base camp. 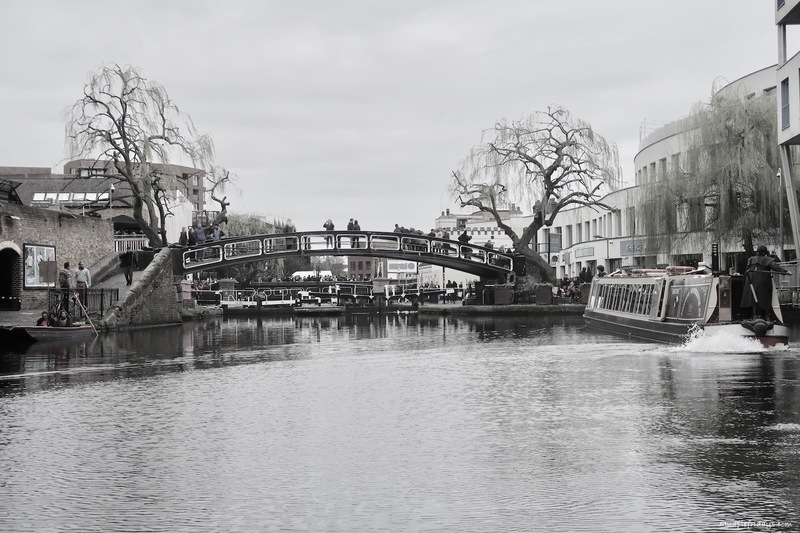 We managed to get pretty much all the way up to Camden lock before turning around and coming back. 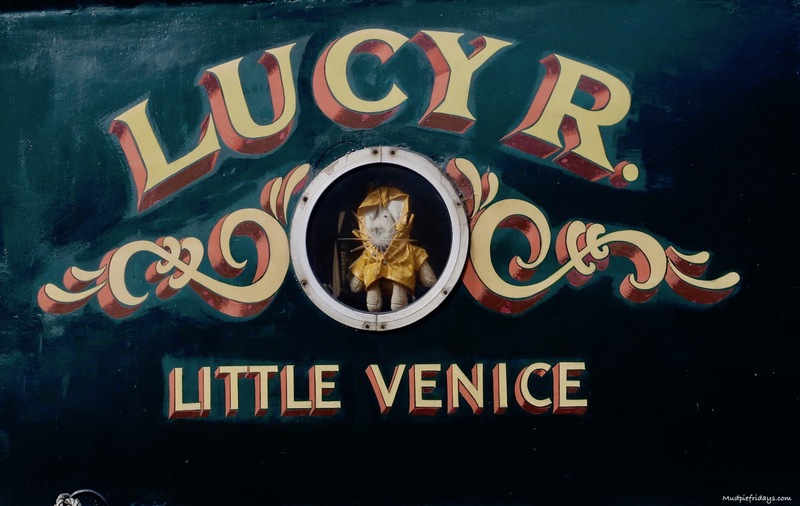 This saw us go past various points of interest including London Zoo, Regents Park, Primrose Hill and my favourite Little Venice. 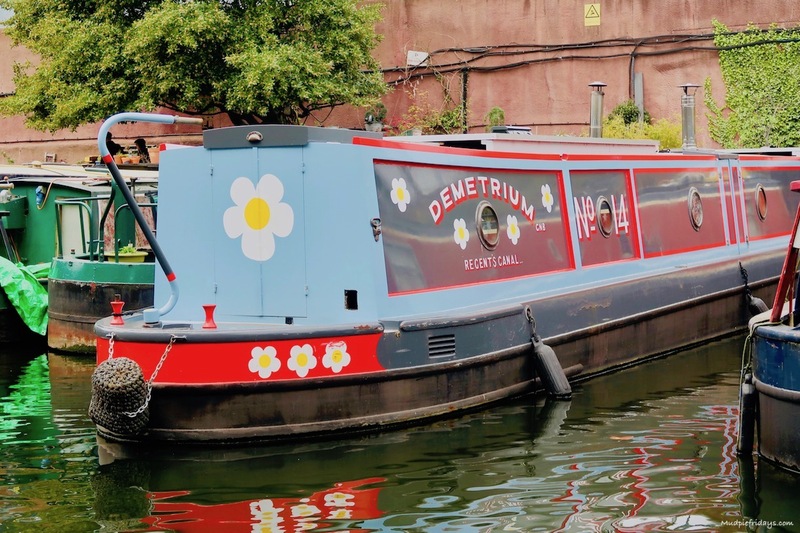 I loved seeing all the multi coloured barges up and down the side of the canals. Its definitely made us think that we would like to have a little break on the Norfolk Broads once Kipper is a little older. It looks like a very relaxed way of life. 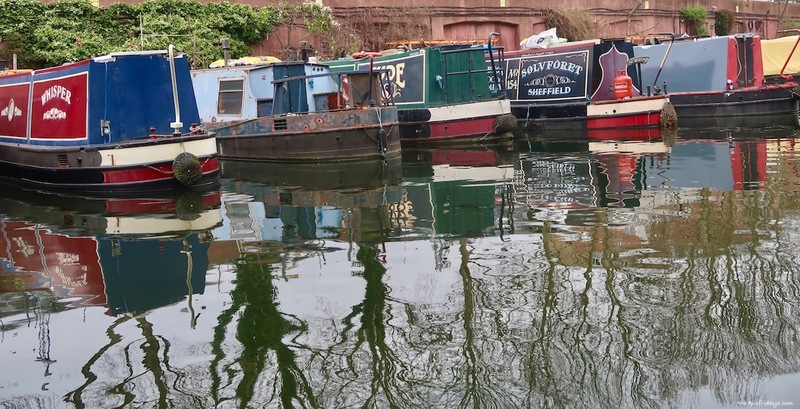 At the end of Little Venice you have to go through a 25m tunnel, called Maida Hill Tunnel. This will take you up to Camden Loch. 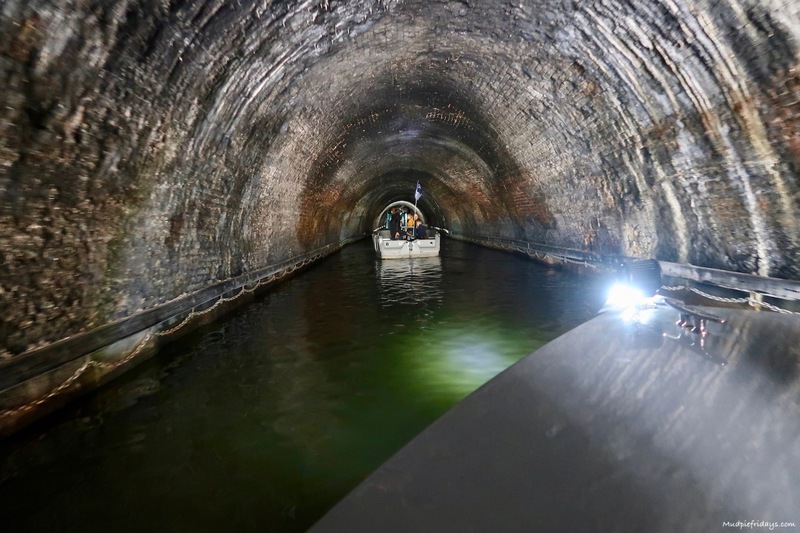 The GoBoat has a light on the front as it is very dark inside the tunnel. You have to make sure that there is nothing coming in the opposite direction when you enter. As its not wide enough to pass. The GoBoat definitely has an advantage over the barges which are much more cumbersome. Although that may sound draughting we managed to navigate it each time. As the tunnel is straight so its pretty easy to work out if you can go or not. On our two hour hire we purposefully followed the map to the right as far as we could go. I think if you had a longer hire I would have been tempted to try out the loch. 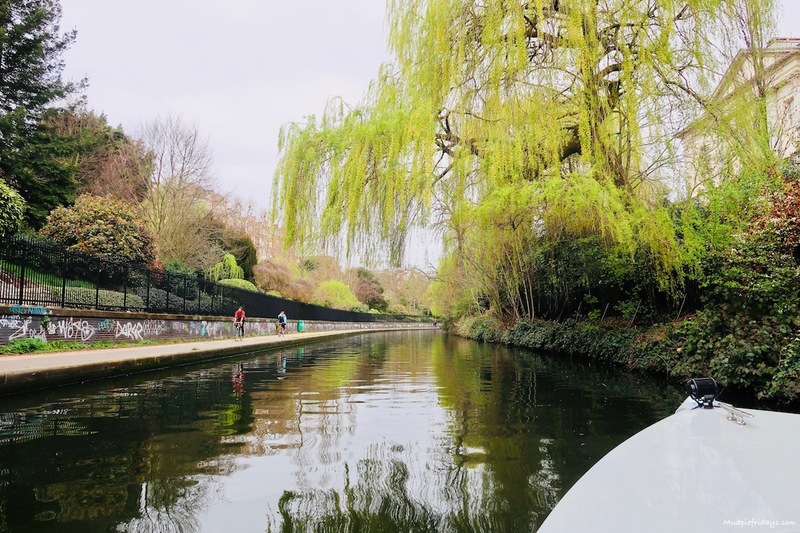 At bird Island you could also go off to the left towards the Paddington Arm of the Grand Canal. There is less to see this way and when we visited there was also a lot of weed in this part of the canal. So we decided against it. Plus it will give us an excuse to go back. 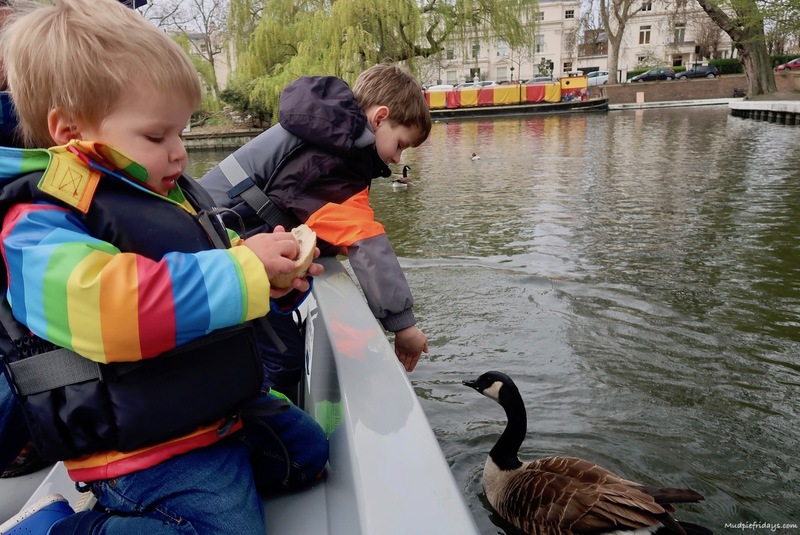 We all had a great time on the canals with GoBoat and would highly recommend a visit. Operating throughout the week with peak times at the weekend. You can book in fifteen minute slots from 10am to 6pm depending on the length of your booking. Prices start from £59 and you can get up to eight people in a boat. Next time we are planning on taking the grandparents with us. You can find out more and book online here. 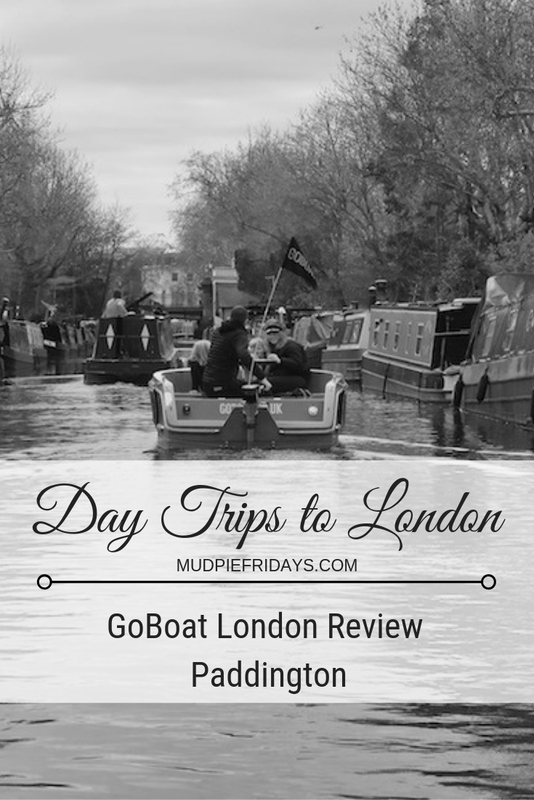 We were given a two hour session on a GoBoat for the purpose of this review. All words and opinions are my own. Oh so fab, I love boats! Must take my daughter! 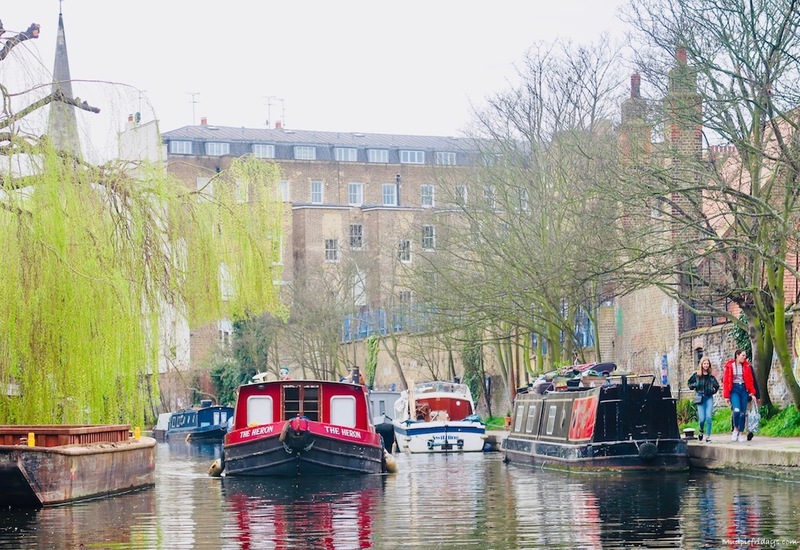 We came across some of these boats when we did the Paddington Bear tour last year and we thought what a relaxing area it was just steps away from all the hustle and bustle! Always amazing to be messing around in boats! This looks like an amazing day out. I really want to do this – it’s mikes from where I live but it would make a great weekend away adventure. Thanks ! These goboats looks so fun. I would really love to ride in one of these boats someday. I bet it would be so relaxing. One of my favourite posts and the top photo of the boys is perfect! I had never heard of GoBoat,either, but it looks like a wonderful trip. As always, lots of really useful information to help me plan. Thank you. This looks like so much fun. My kids would love a day out like this! 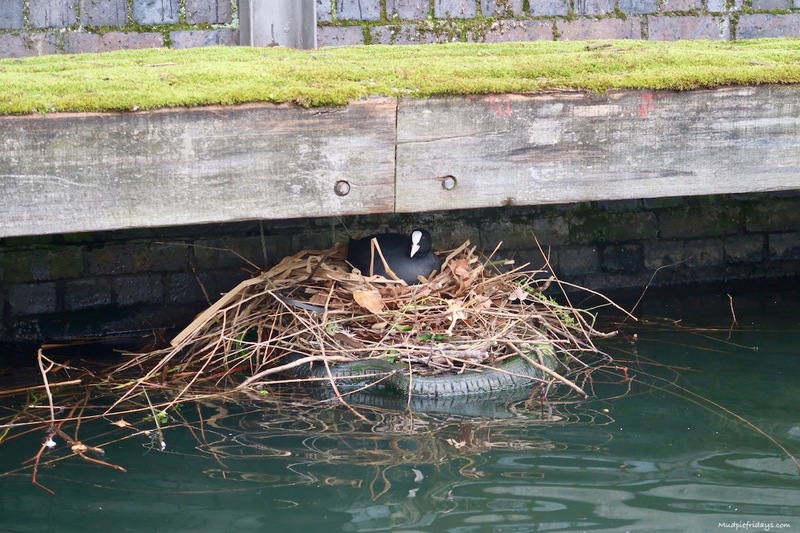 I’ve been on canal boat trips before, but never driven one myself. 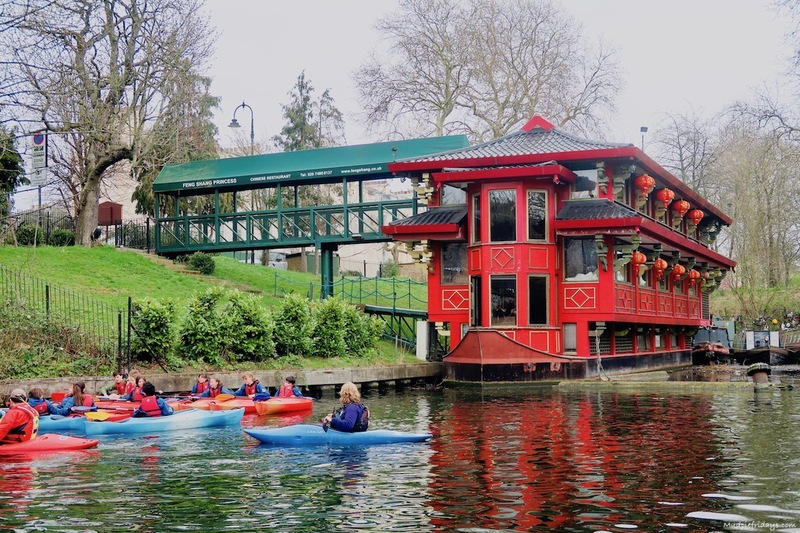 If you are thinking about going on a boathouse holiday, a trip like this is a very good idea just to try it out and see if it’s something you would enjoy. 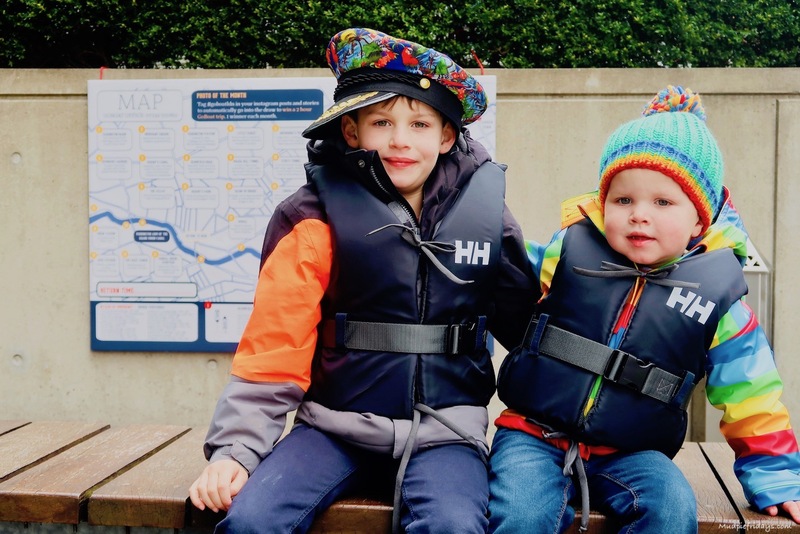 What a fabulous day out – amazing family fun! Sounds like a really unique way to explore. Lovely photos. This looks like a great day out, your boys certainly look as though they enjoyed themselves. Must take my nephews. Wow it’s beautiful thou have never heard of it before but it sure looks fun and fascinating. This looks like so much fun. We’ve never been on a canal boat before! We might have to give it a try. Wow. I just watched this from movies and did not realize that it is a real thing. Such adorable kids too. What a great time for bonding really. aww it looks like the kids had a wonderful time and enjoyed their experience. What a great way to explore! Love boating through cities for some reason – always such a great way to see it. This must have been such a fun adventure! Makes me want to be a kid again and see it from their perspective. Actually, I don’t care if I’m a kid – I just want to go boating like this. Also: awesome picture of the colorful jacket matching the colorful background! I have never been there but it looks like a nice and fun experience with your boys and the place look so peaceful. What a detailed and comprehensive guide! This really looks like great family fun and I can just imagine how exciting that tunnel must be for little boys. 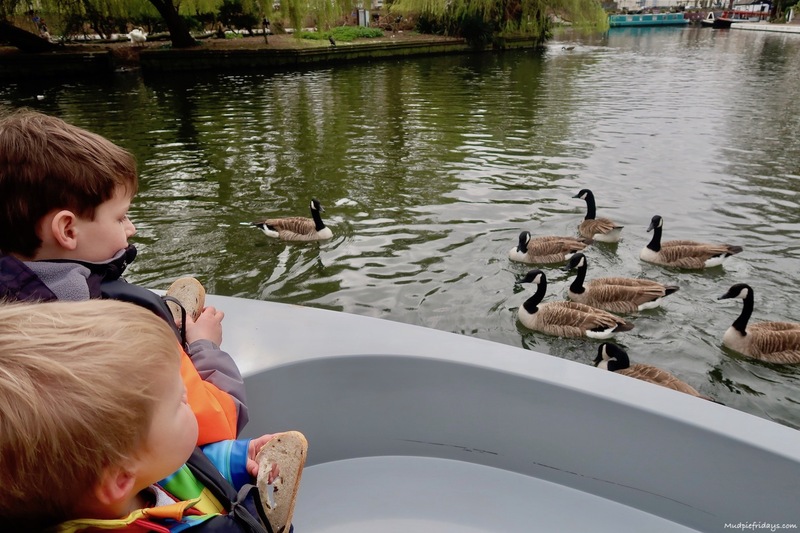 Thanks for sharing your GoBoat adventures. I would love to be there. This looks like such fun. Definitely on the list for our next trip to London. I’d absolutely love to do something like this. It would certainly be a different and more interesting way to see the city! And not as expensive as I was expecting. 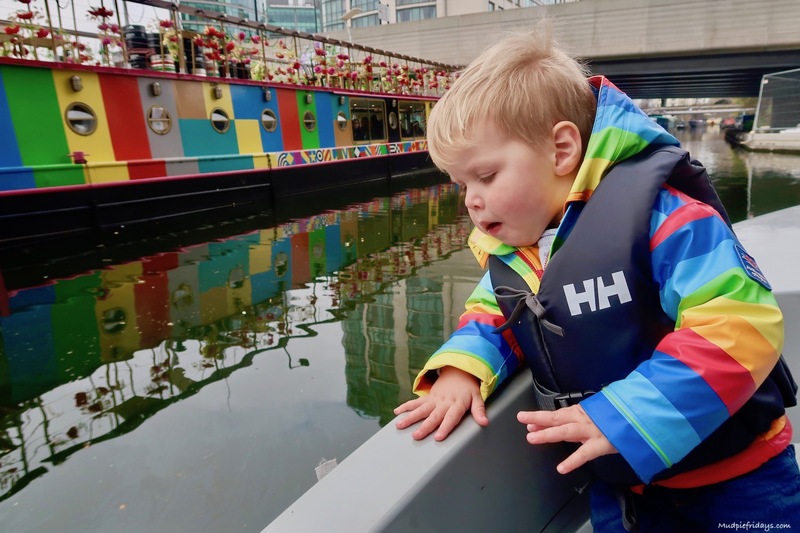 Looks like a great day out – the boat matches my favourite rainbow coat! Brings back memories of holidays on the Norfolk and Suffolk broads! Fun times – loving the outfits!